The Mobile Health Center travels to under-served areas of the community to bring essential primary care services, dental, prevention and wellness programs to residents who may not have easy access to traditional health care. 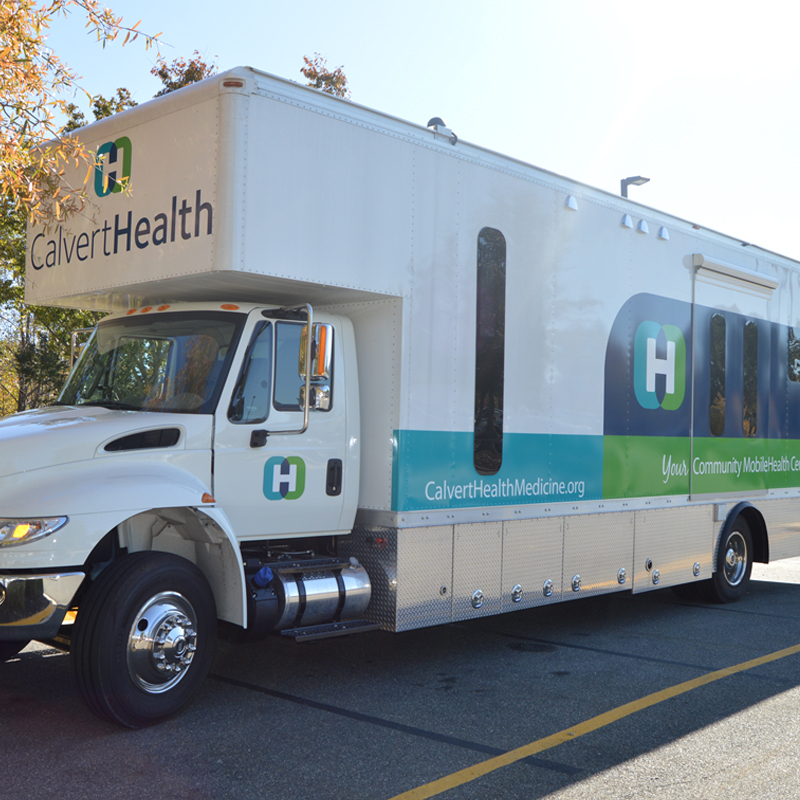 Check out the Mobile Health Center at one of our upcoming visits. The Community Wellness staff is currently organizing future visits to area Head Start programs, partnerships with local youth organizations and schools to offer health assessments and sports physicals and the development of a program designed to meet the health needs of our Spanish speaking population. For more information on the Mobile Health Center or for cancellations/updates of the schedule, please call 410-535-8233.